The obsession is real and it’s back to haunt us all weekly. 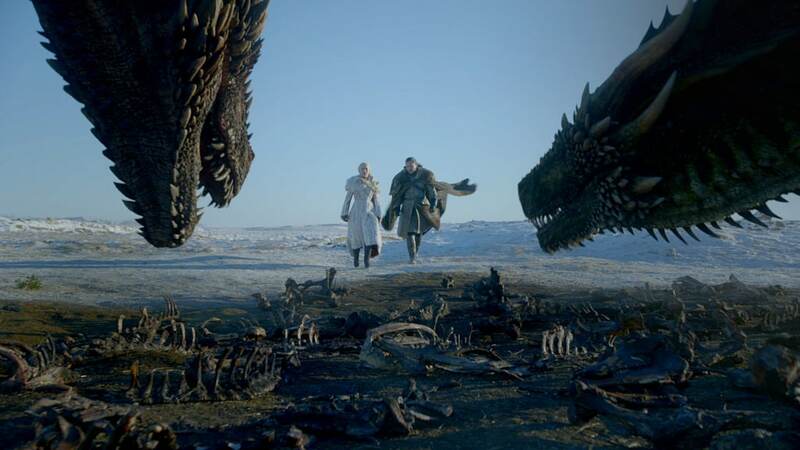 One thing is for certain though – Game of Thrones is going to be a bittersweet ride. On till mid-May, it is sure to make fans stress over the ending of each episode. But that aside, the first episode was out last night, and at 6:00 am India time the Targaryen queen, amped up in a snow white fur coat and an ego too big to burst, entered the gates of Winterfell. And just like that, the scene is set. Let’s first talk presentation. 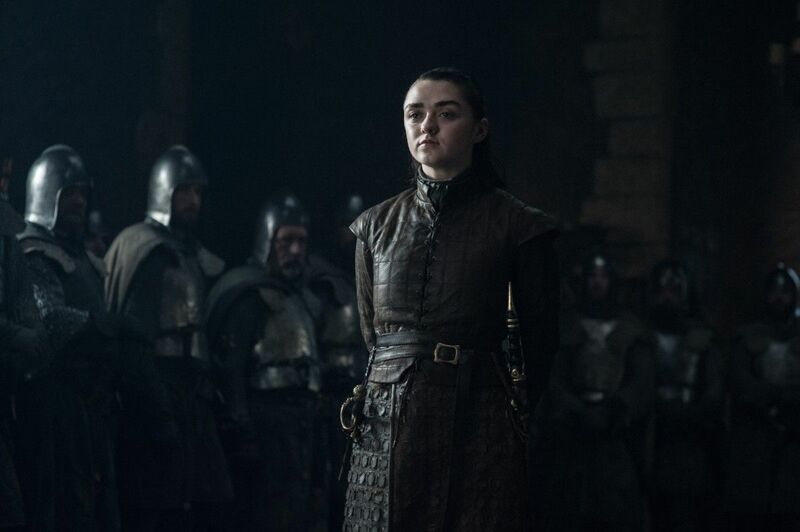 Season 7 had a creative start with Arya Stark taking revenge on Walder Frey – an apt, but unexpected beginning to the season. Seeing the first episode of the new season in the same light, and it is evident the start is mellow. The Starks are cold, Daenerys just as willful, and Jon Snow mild and idealistic. The spark is definitely missing but as with all seasons, the plot will hit us in the gut at some point so we’re on the watch. We’ve seen the army of dragons, the Unsullied, Jon Snow’s army, Dothraki and every other Northerner at one place at the start, with no drama whatsoever. Surprise! There are reunions aplenty, which is mildly endearing. It was almost as if David Benioff and DB Weiss needed everyone to be accounted for. That means, a determined but plotting Cersei at Kings Landing having her wine, Tyrion hoping to stay loyal to the queen, Arya reuniting with Gendry, and spoilers… Jaime with Bran. Even smaller characters like Tormund Giantsbane and other surviving brothers of the Night’s Watch meet Dolorous Edd at the castle of the Boltons. That aside, with this episode, what you see is tension building. For that we are grateful, because you get a hint of it in conversations between Tyrion and Sansa, and Cersei and Euron – watch the equations and emotions changing. The episode is still about keeping you on the edge of your seat while figuring out the truth. You will see the very undramatic way in which Jon Snow realises his truth; an uncharacteristic meet-cute between Arya and Gendry; and that no-drama-at-all encounter of Arya and The Hound. Some new and old characters are also given their due screen time – the vivacious Lyanna Mormont upstaging everyone, Bronn ready for his new project, and a new character from the Golden Company, the sellsword, Captain Harry Strickland (played by Marc Rissman). The Greyjoys find their moments to sparkle. 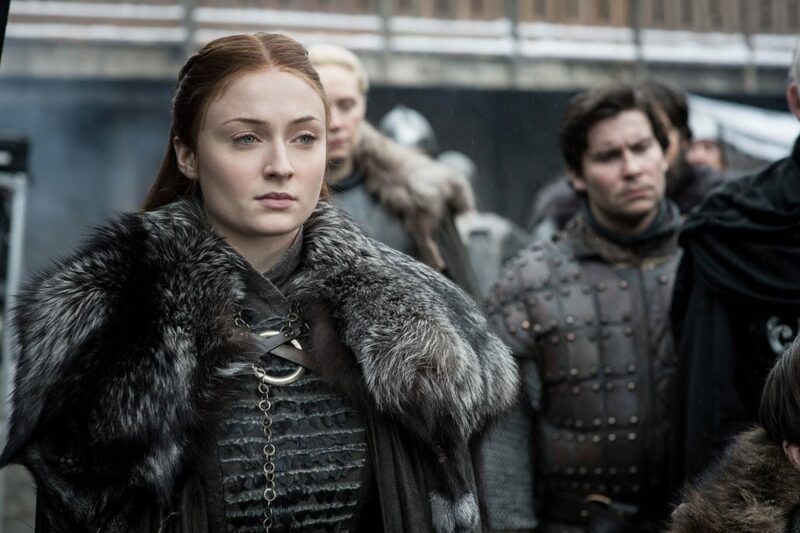 The episode also lights up with a few happy moments – there’s some good dragon-riding and the Starks hugging each other in glee, from Sansa to Arya to Snow and Bran. Samwell Tarly’s character is in a confused space but his loyalty stays intact. 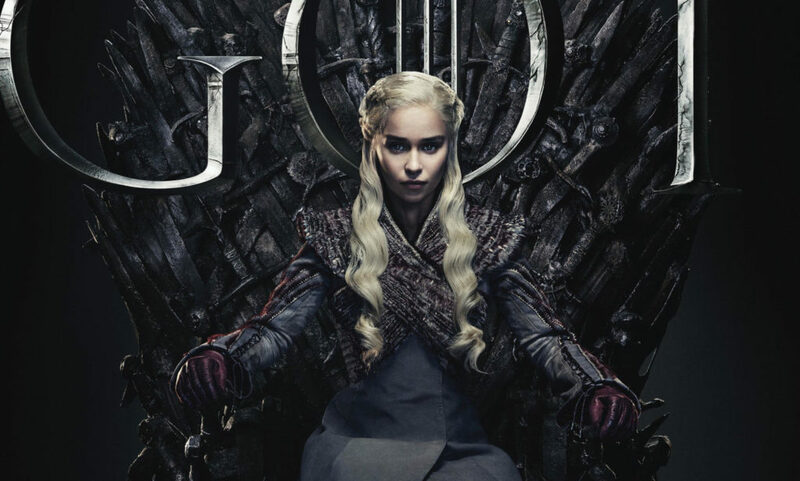 The episode ends with some disturbing albeit crazy ideas – Daenerys showcased as the egotistic queen who wants everyone to “bend the knee” – how her arc will now progress is anyone’s guess. The only ones unaccounted for in this episode are the White Walkers, so expect a cruel scene to shock you between all these reunions. That alone will catapult the season into the path-breaking space it always occupied, one that made Game of Thrones a show like no other. Stay for the reunions. But watch the dialogues like a hawk because each one holds the key to the emotional path each character will now take. Bran in our mind is now the path-breaker of sorts, and there’s something very unsettling about his “gifts”. What’s particularly attractive about the show? The female characters who take everything, including power, into their own hands – from Cersei to Sansa to Daenerys. It will be interesting to see how each of them plays the game.